Drift focuses on the organic shapes of water bubbles and the refraction of light. Supported by WonderLab, the laboratory of innovation and technology at WonderGlass, Yoshimoto challenged the complex way light transmits and reflects inside different materials, resulting in a mesmerising visual effect. Yoshimoto’s work seeks to capture a dynamic moment in time and is reminiscent of air rising through the water, suggesting the possibilities of life below; a presence that we cannot see but are inspired to imagine. 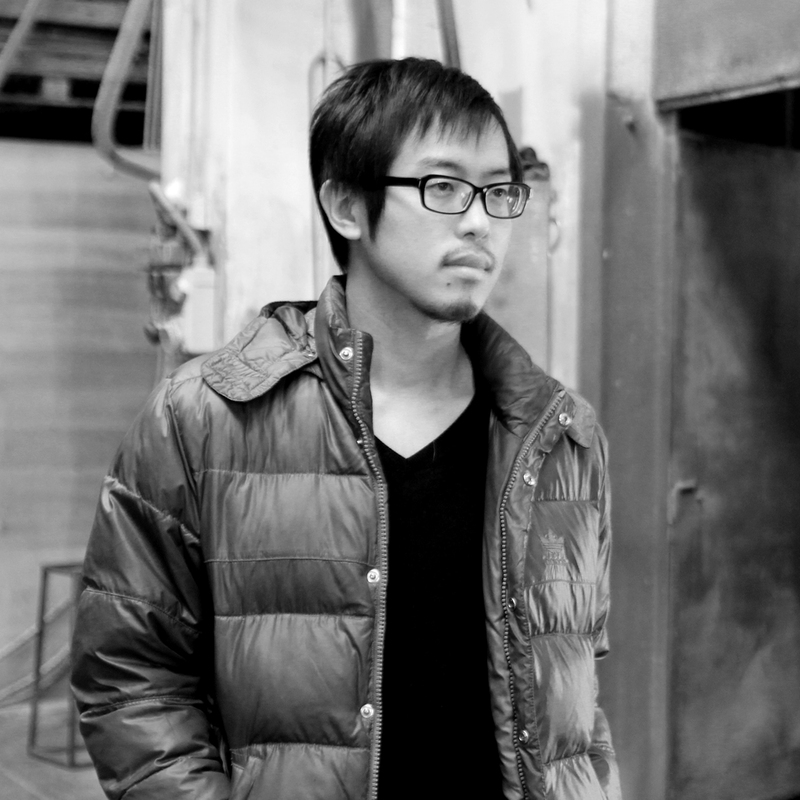 Tangent is a London-based design and invention brand established by Hideki Yoshimoto in 2015. The brand explores and proposes unique ideas which bring the latest technology to people’s lives. Interweaving technology with design at the most sophisticated level, Tangent promises a wholly novel yet somehow familiar experience. A tangent line does not dissect a curve but touches it at a given point. Respecting such gentleness and subtleness, as well as the power of the point of contact, the brand’s philosophy of “novel, familiar, luxury” is certainly reflected in their creations.